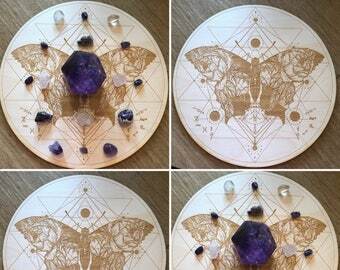 This is a Buffalo Flower of Life crystal grid made out of Birch wood. 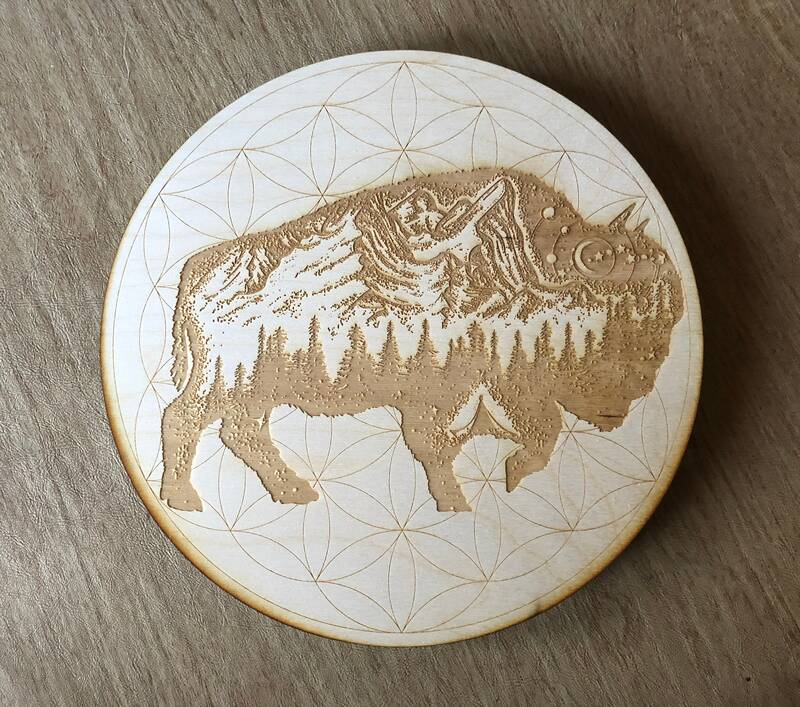 These are made to order, you can choose between approximately 6, 9 and 12 inches in diameter and 1/8" thick. This is just for the grid, stones much be purchased separately. Bison, Buffalo – Spirit Animal, Symbolism and Meaning. Many people have their animal totems that help them in difficult situations and lead them on their life paths. ... The Bison is usually docile, so people can approach this animal, but sometimes it may be unpredictable and it may attack.